Mode Junkie: NICKY SAYS HELLO. 5preview, Whyred, Cheap Monday and Nelly all in one outfit! i was just running some errands, thus the laidback get-up. if i were asked what country i think is the most fashionable of all, i would definitely say Sweden! their streetstyle inspires me the most! i haven´t been there yet but from what i heard and saw, them swedish know their fashion! so glad that Nelly offers all of my favorite brands in one. so take a peek if you still haven´t. you will not be disappointed. their shoe collection rocks my socks off! The shoes, the bag, the headband.. It looks amazing! SO FAB HEELS! I LOVE IT! thank you for your comment :) those shoes are lovely and they look quite comfy too! also, i like the headband! I love your short hair :) My favorite color is gray. I love wearing that color and your outfit! awesome outfit and your shoes are gorgeous! aaaaah, I want those shoes so badly! The Nicky pumps are really awesome! love this look, the heels are amazing. gaad, those shoes are amazing! i waant! Your shoes are simply wonderful. They perfectly finish the look. So convenient! I've just purchased these shoes, and it's been impossible to find someone wearing them, and posting pictures of it online. Darling, you look amazing, again :) Love your posts!!! Gorgeous shoes, and perfect look. 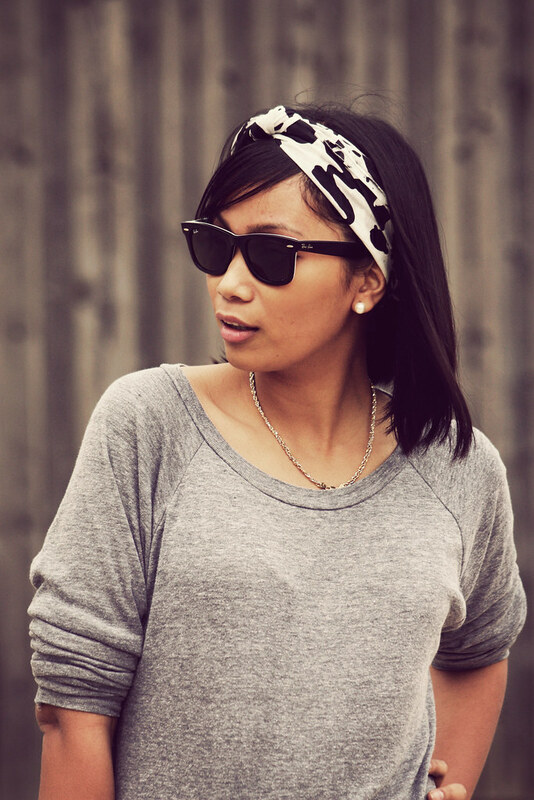 Love vintage-like grey tees! I love this look and your blog so far! i will deff be following! cant wait for new posts from you! I recently just started my own blog you should check it out and tell me what you think? I really love that tote! however laidback, ur fashion is still in. thumbs up! all we need is L-O-V-E.
this forest is my home.